All your love in a little box! 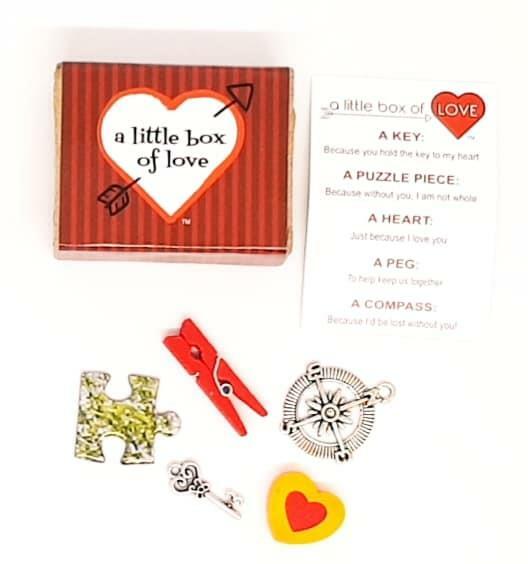 Each box contains an assortment of hand selected quirky, fun objects, that all carry a special and sentimental meaning that will delight and bring a smile to a special friend, family member or loved one! Such a sweet unique Little Box Of Love. 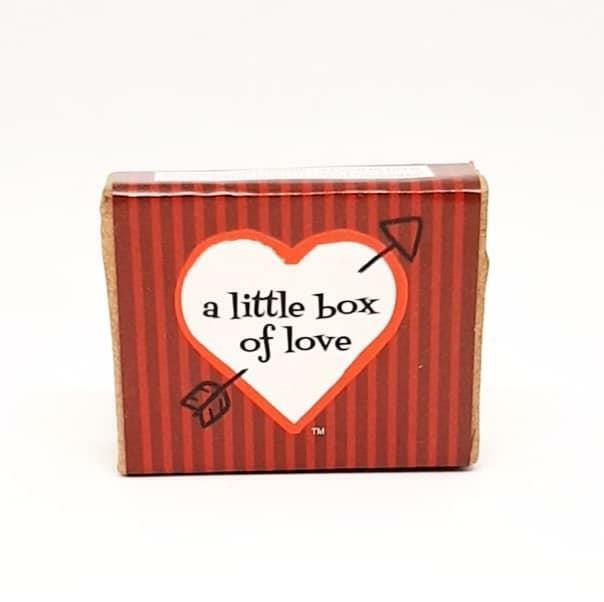 Each box contains an assortment of hand selected quirky, fun objects, that all carry a special and sentimental meaning that will delight and bring a smile to a special friend, family member or loved one! See product pictures for what's inside! 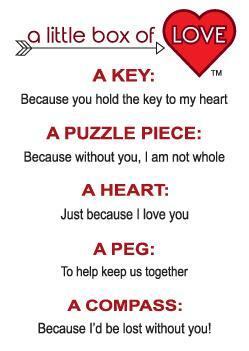 Hug In A Box - Send a hug for every occasion.